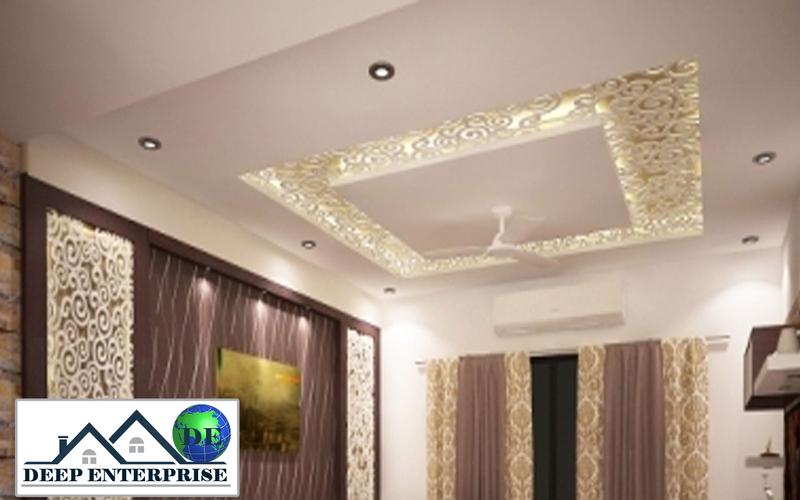 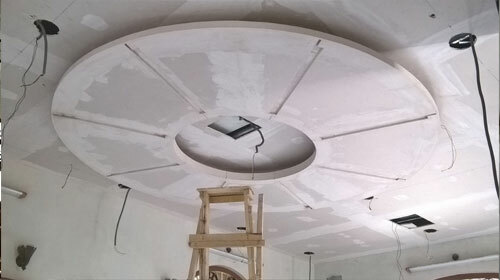 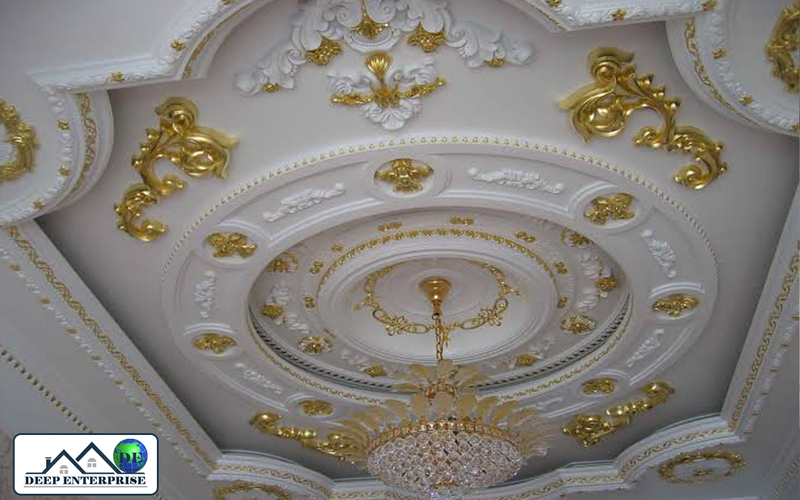 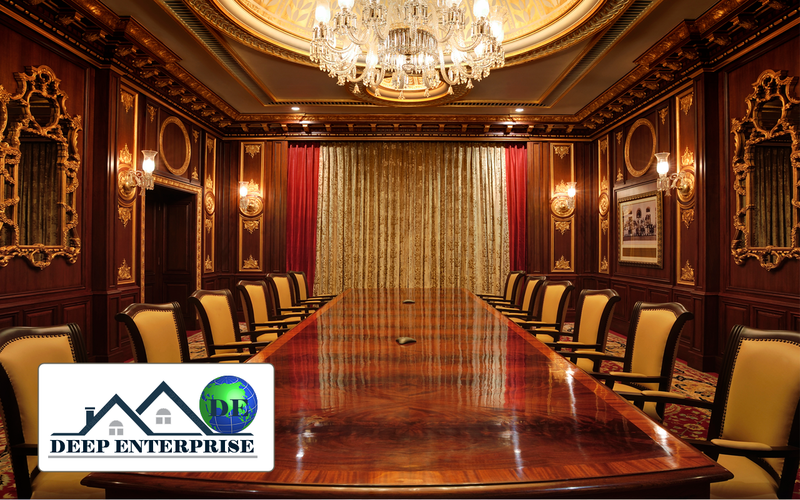 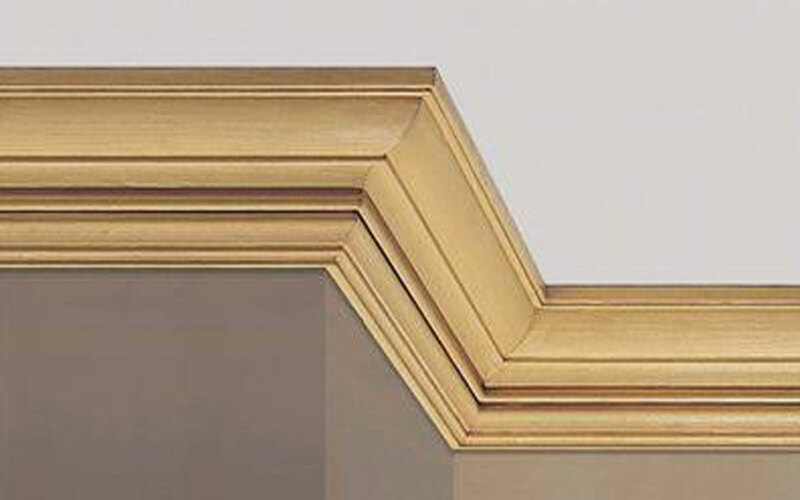 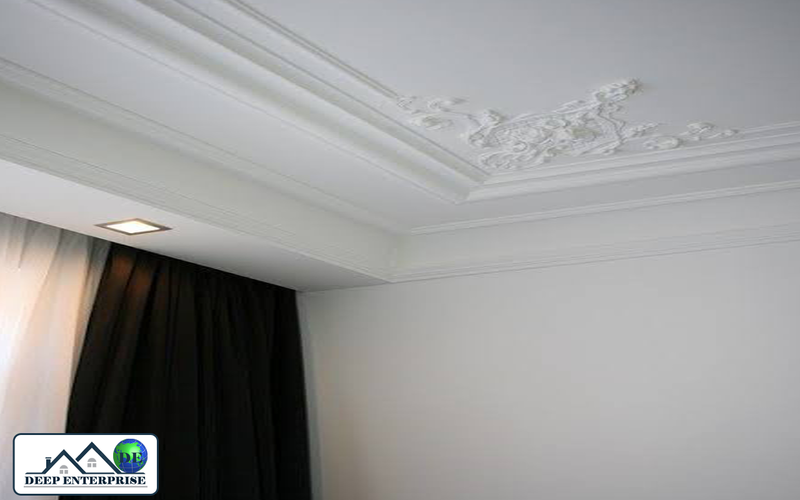 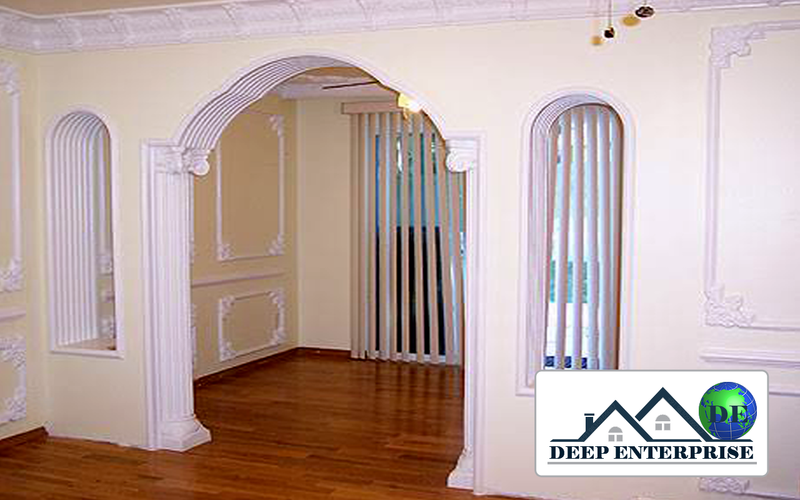 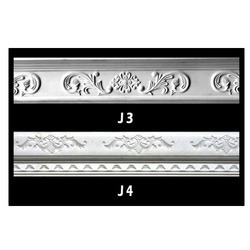 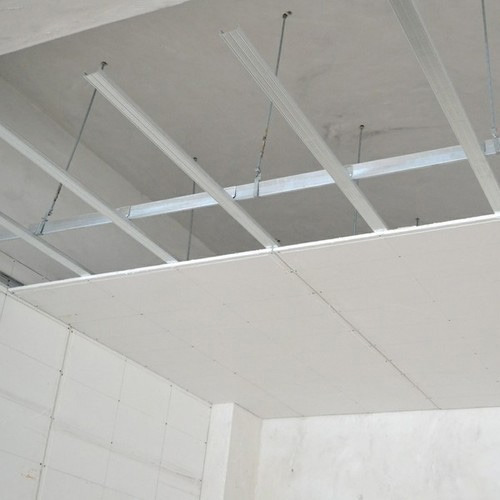 The fashion of Plaster of Paris false ceiling cannot be questioned! 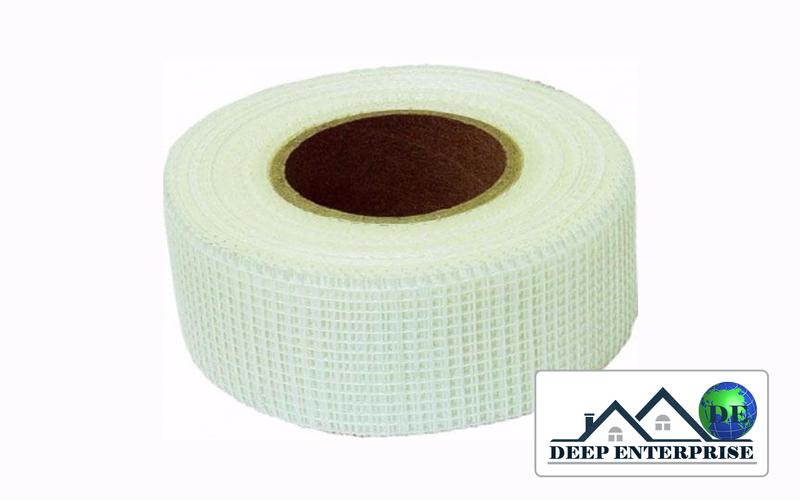 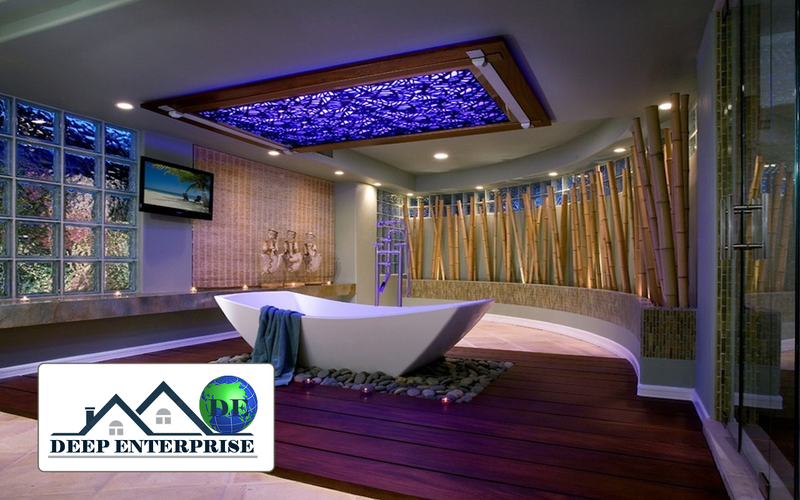 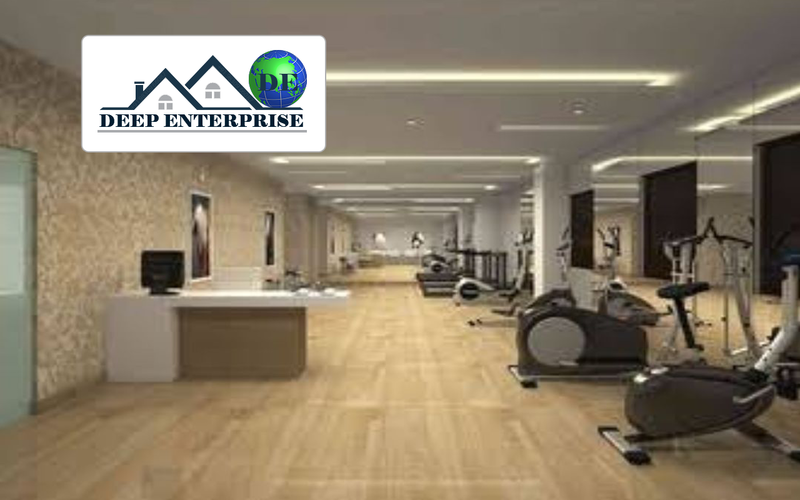 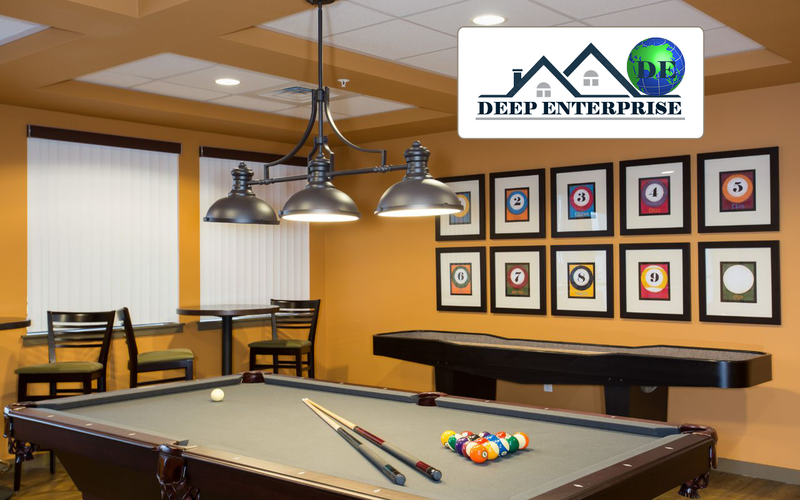 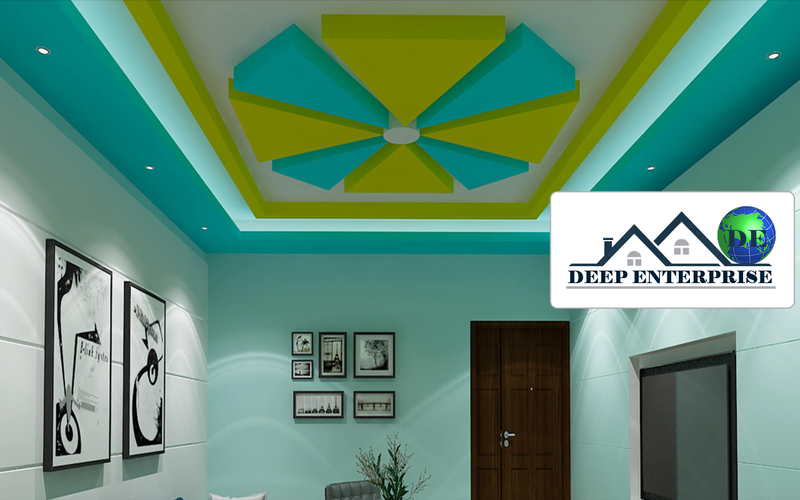 This is a great building material that has transformed the face of contemporary interiors and lends a remarkably smooth and finished look to the ceiling that can be hardly achieved by other materials. 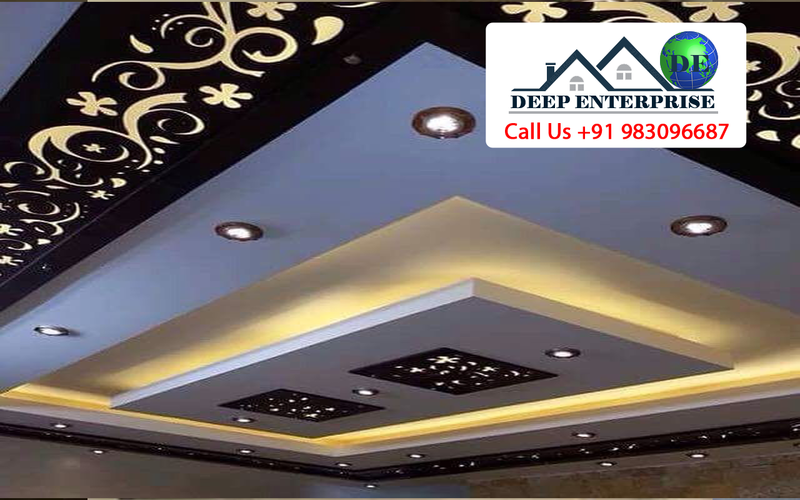 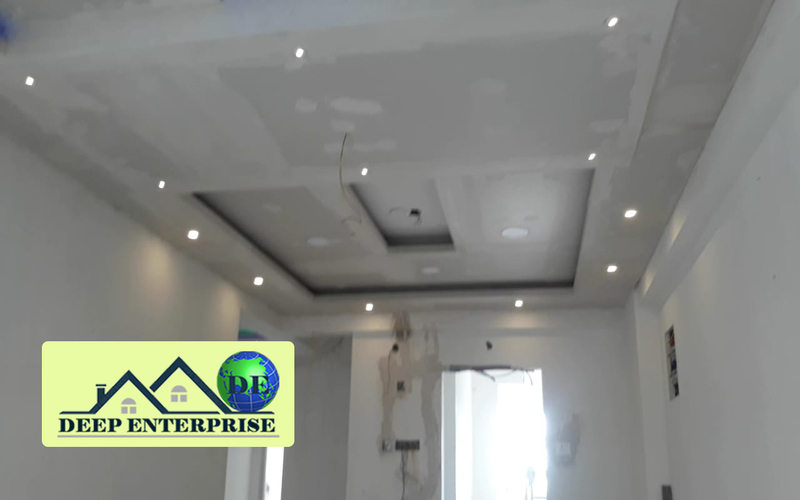 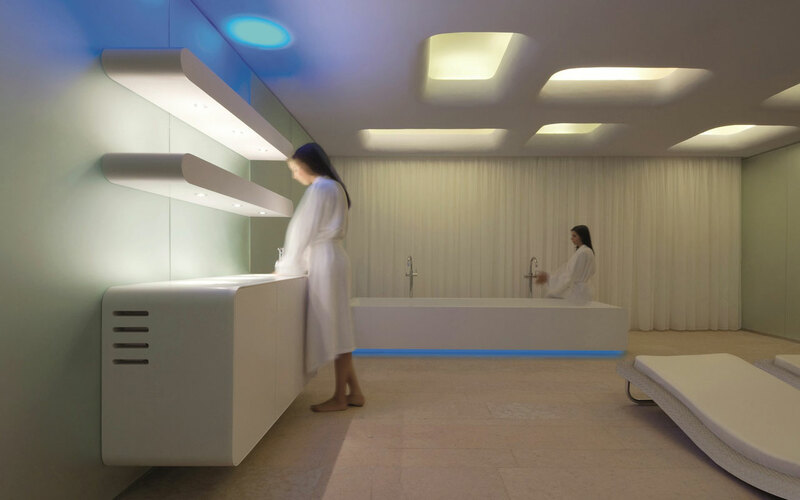 With the varied plaster of Paris false ceiling designs, a lot can be done with lighting by creating different options for the interior spaces. 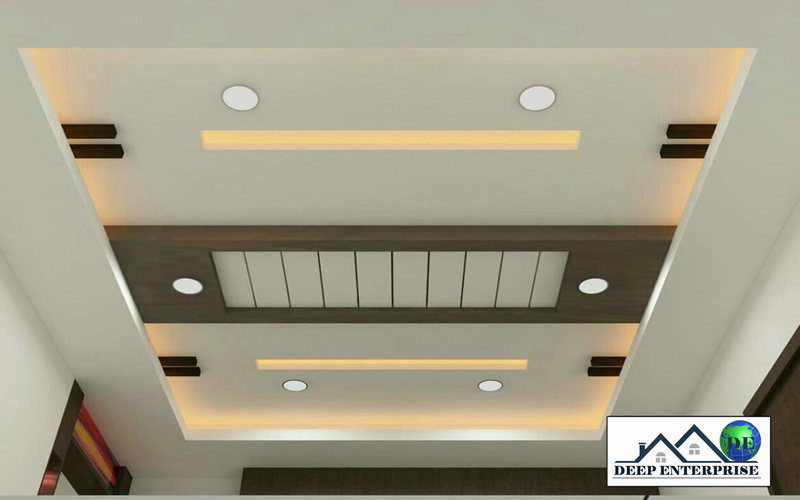 For instance, you can choose recessed ceiling design for your bedroom, lighting along the edges or a chandelier in the centre. 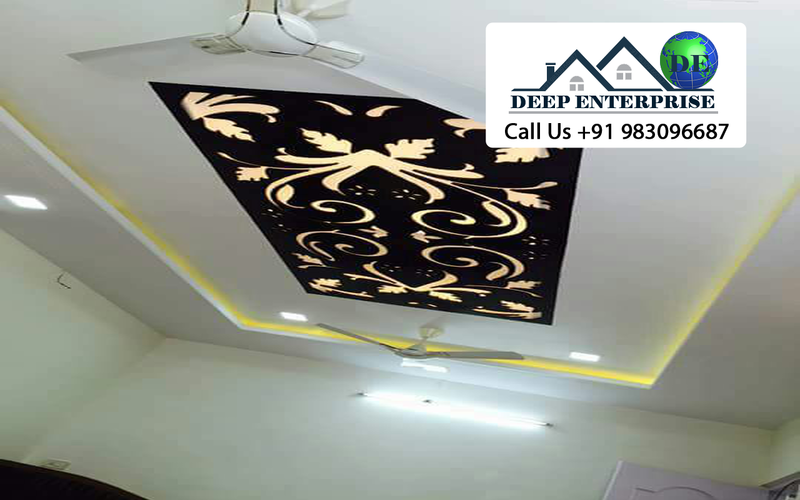 Another great option for adorning the interior design of POP false ceiling is cove lighting that is highly popular these days and creates an intimate atmosphere in the setting.